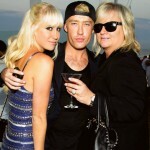 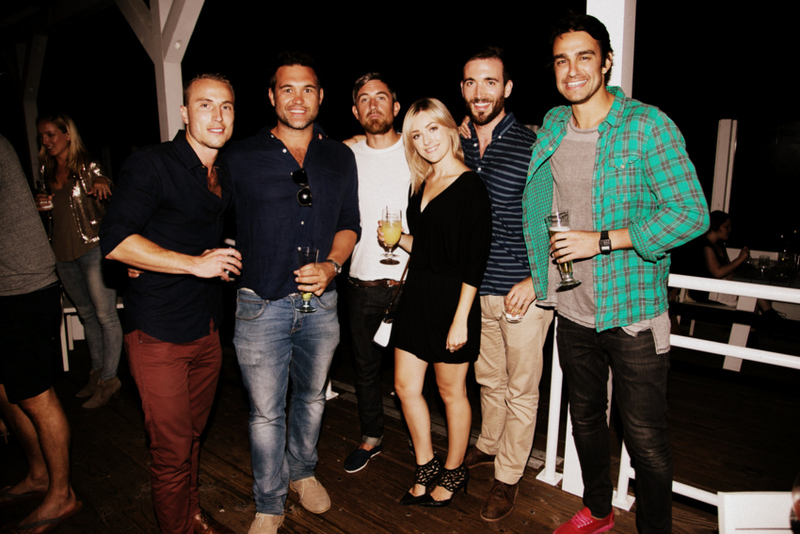 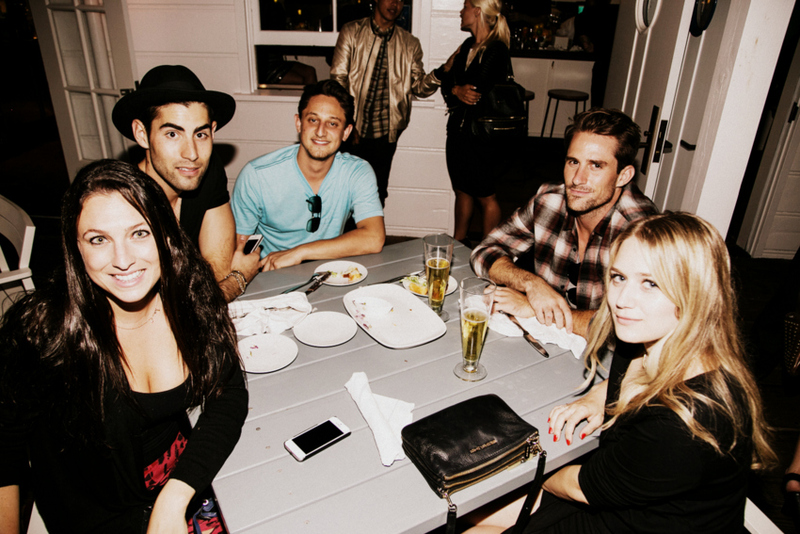 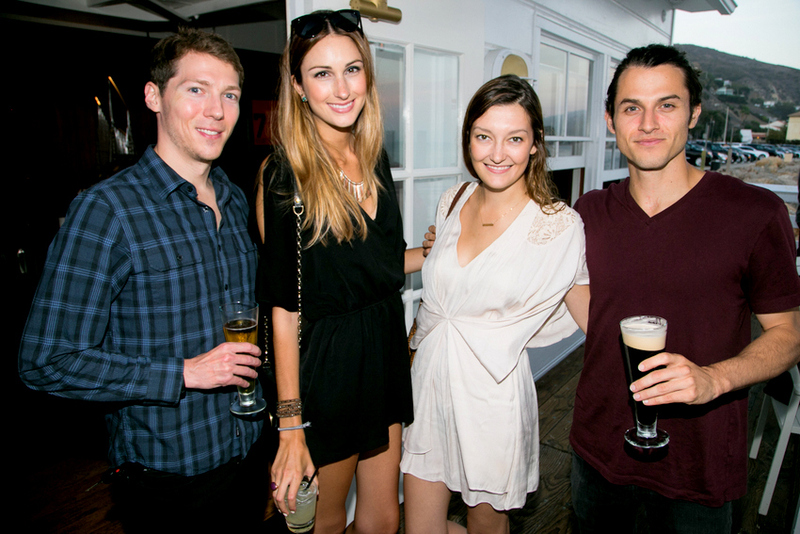 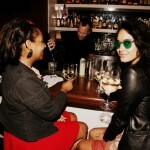 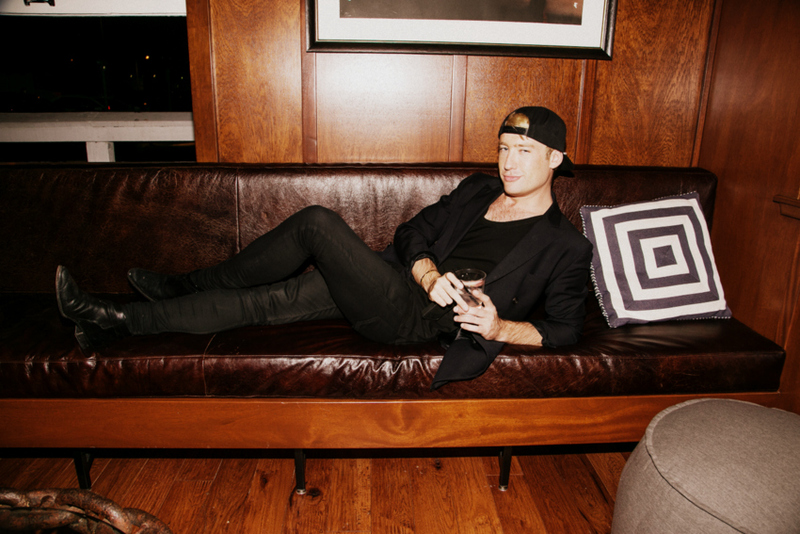 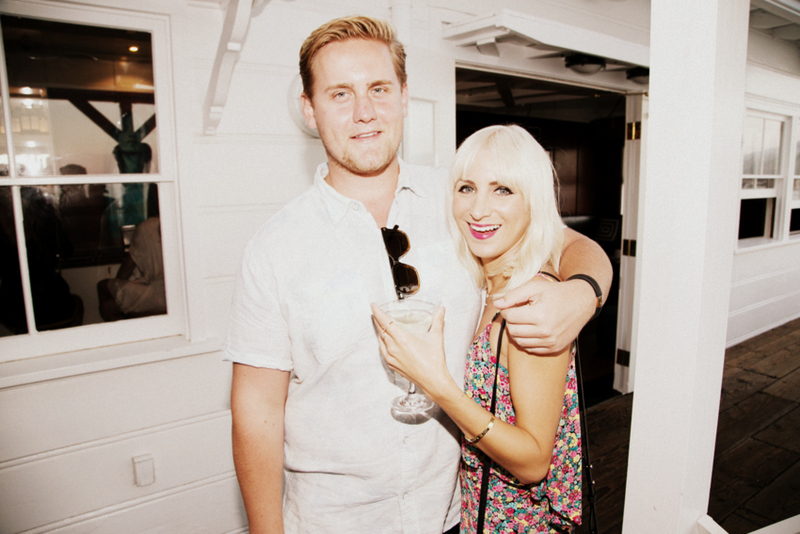 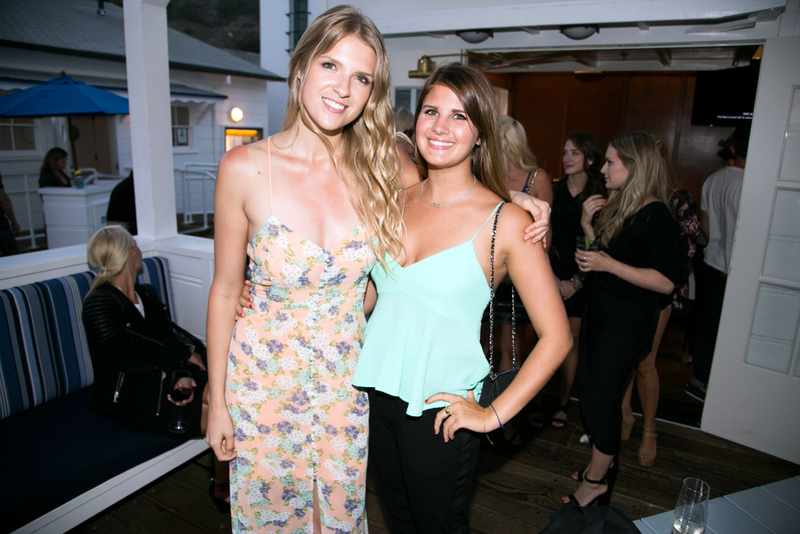 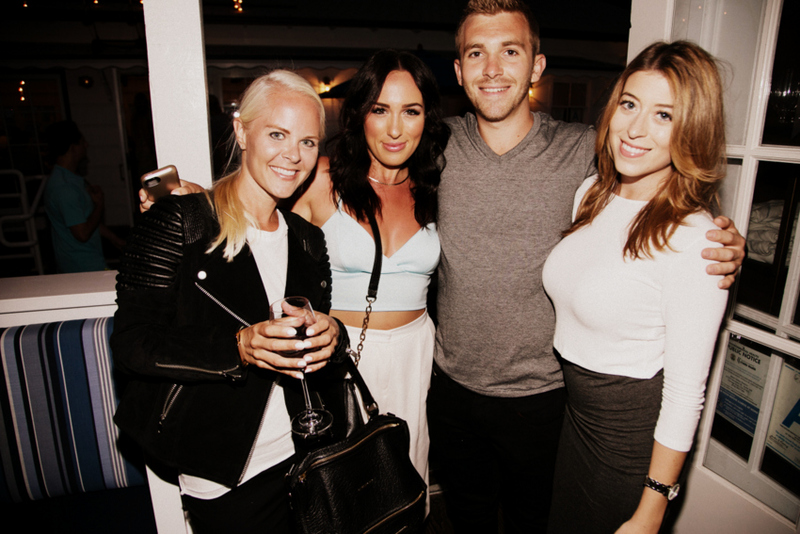 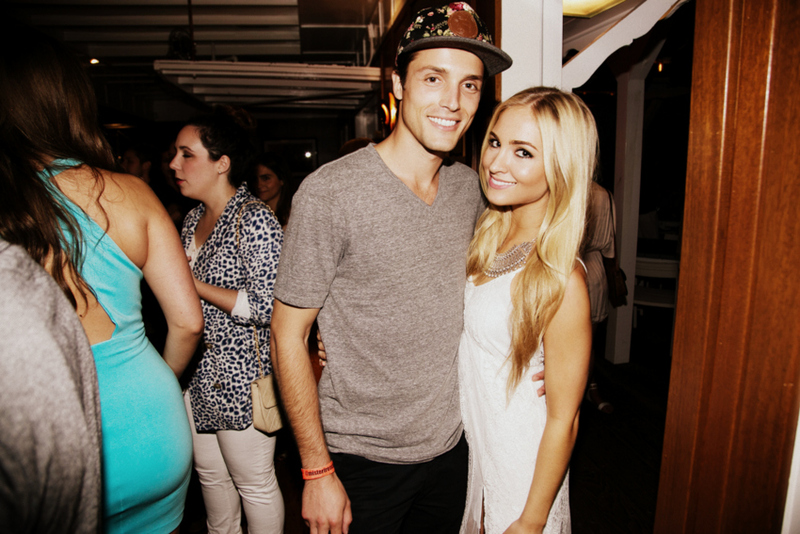 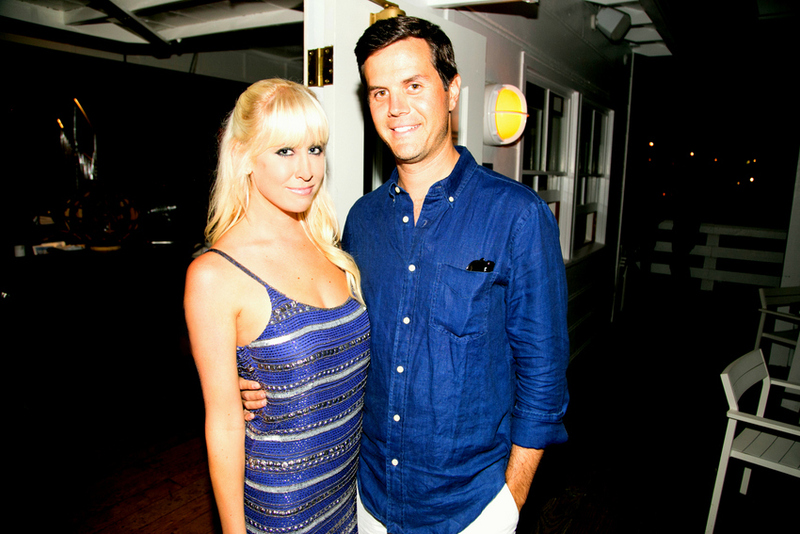 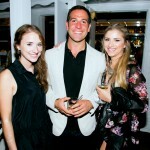 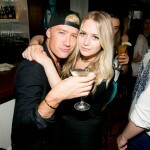 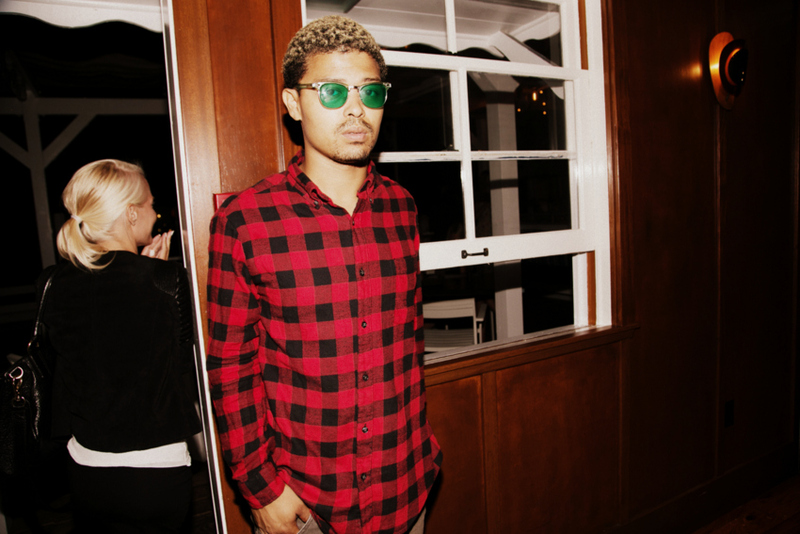 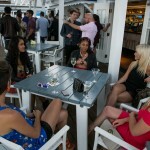 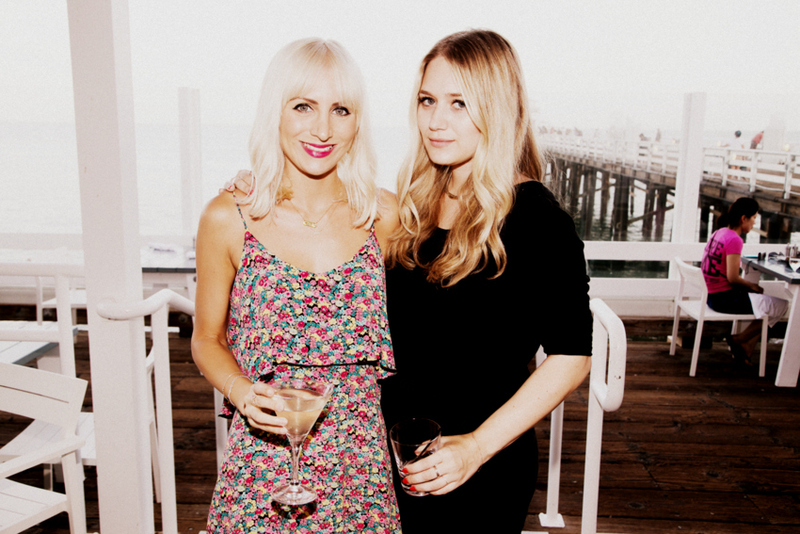 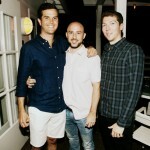 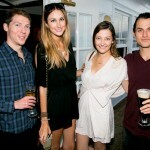 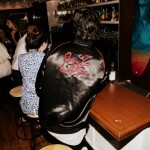 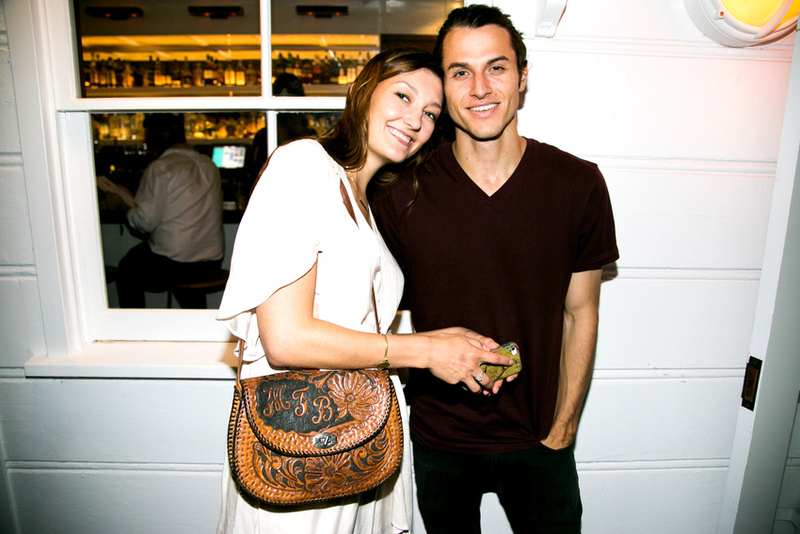 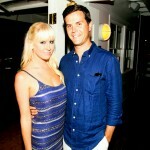 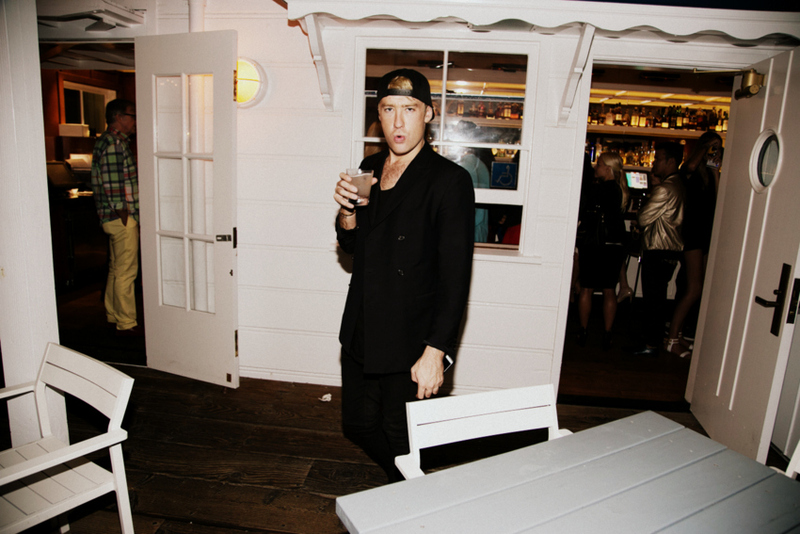 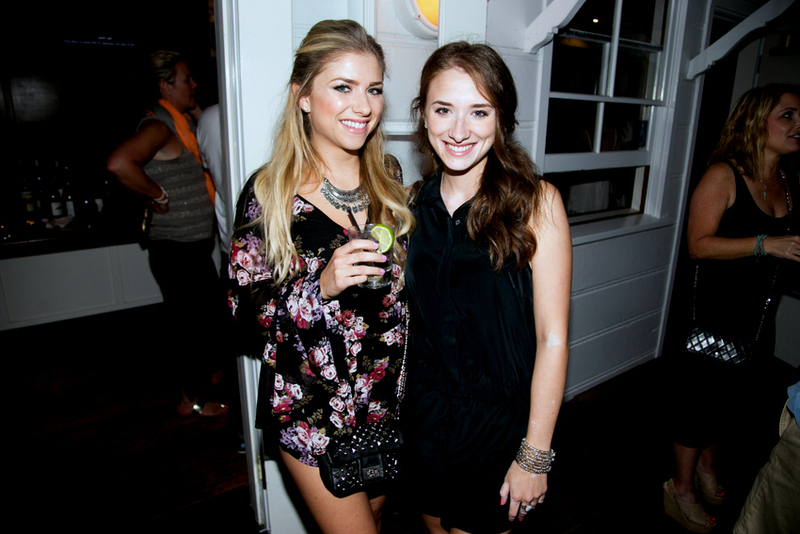 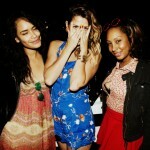 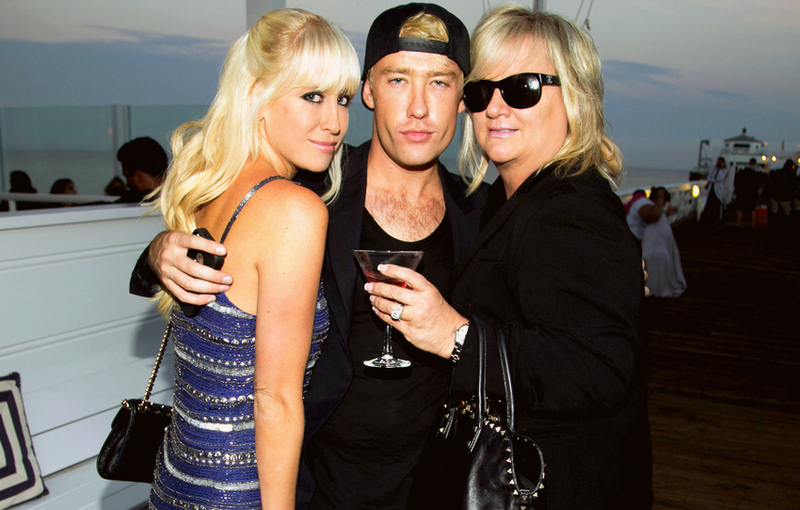 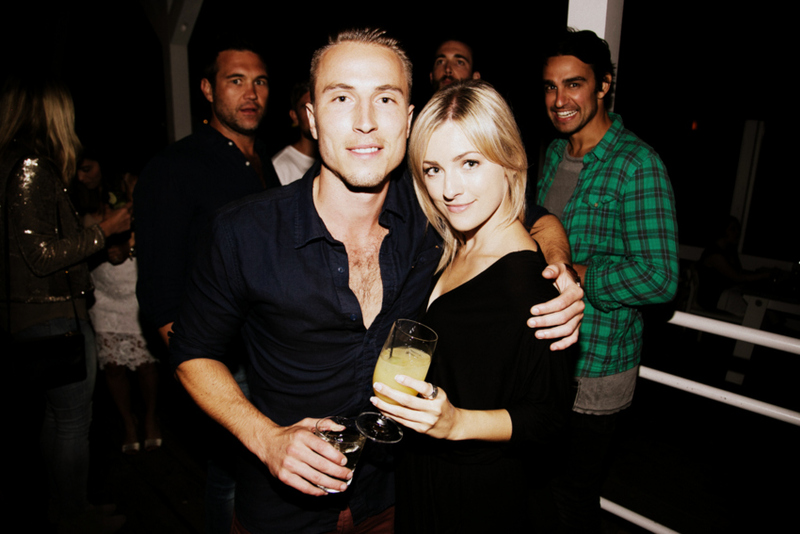 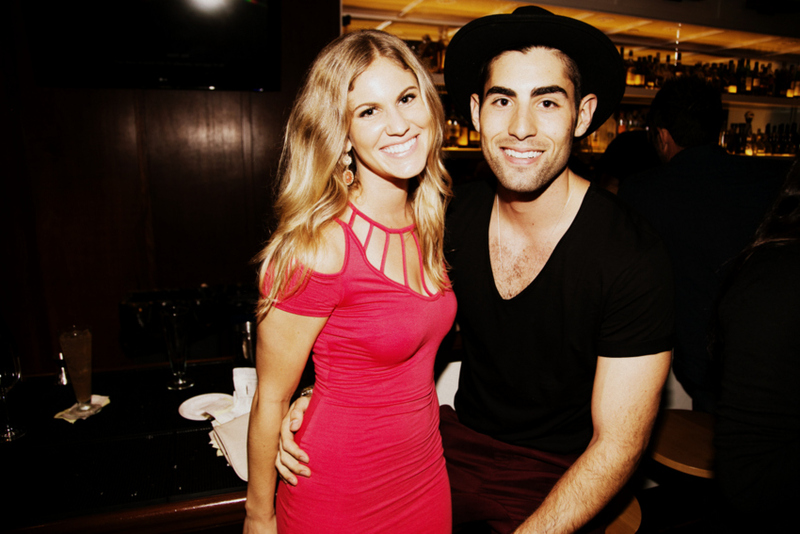 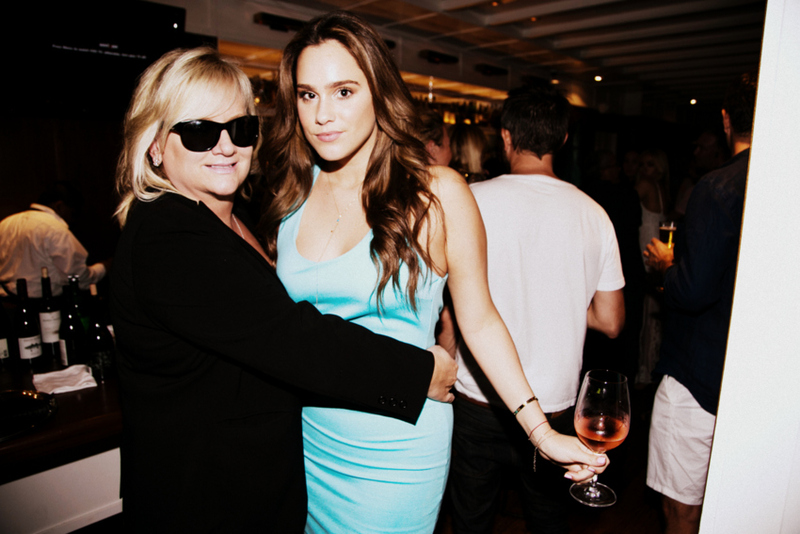 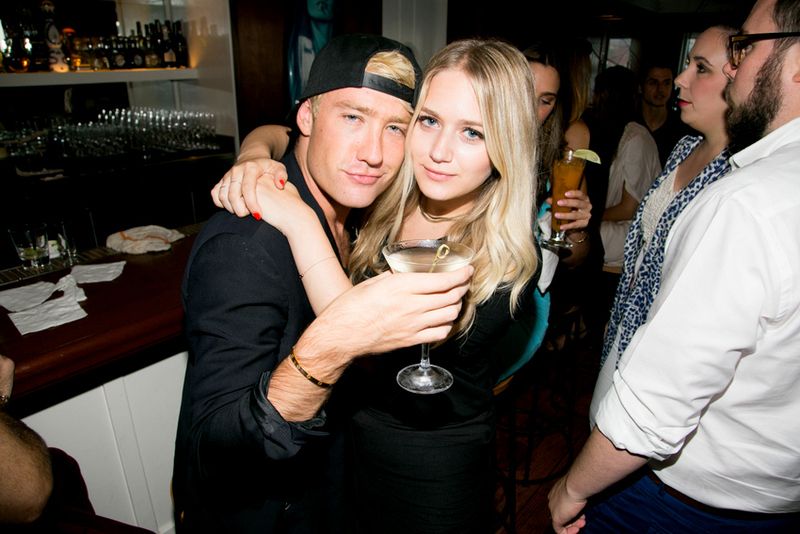 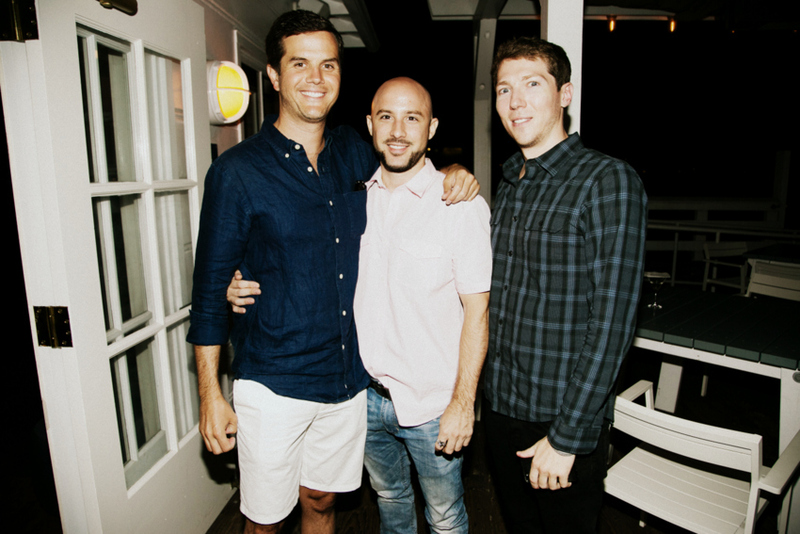 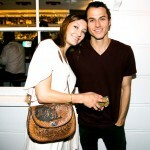 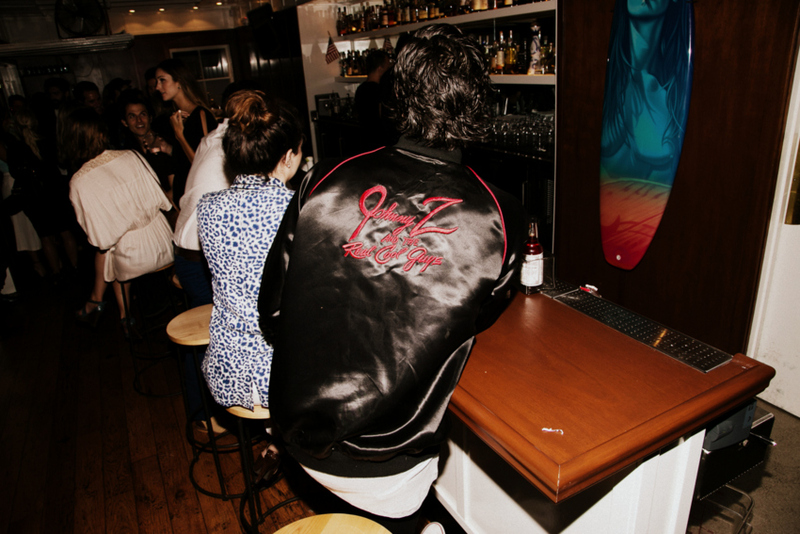 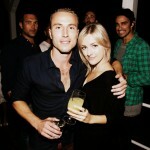 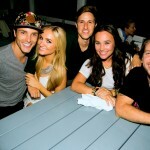 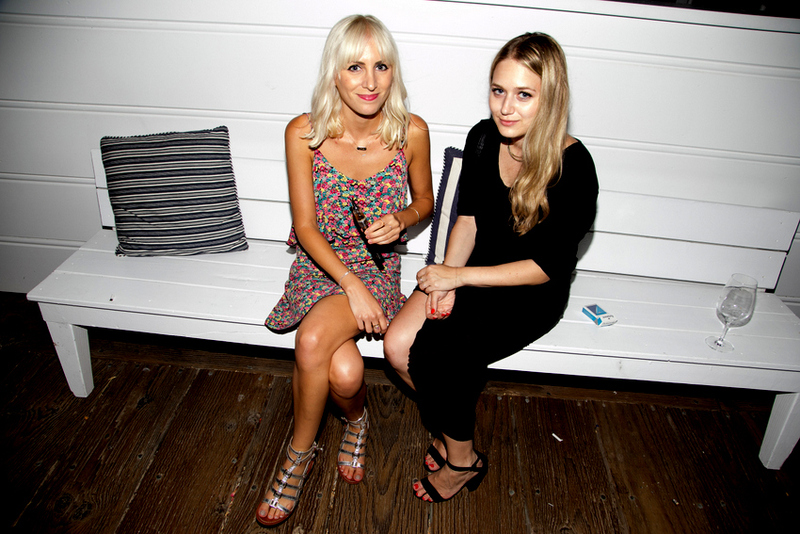 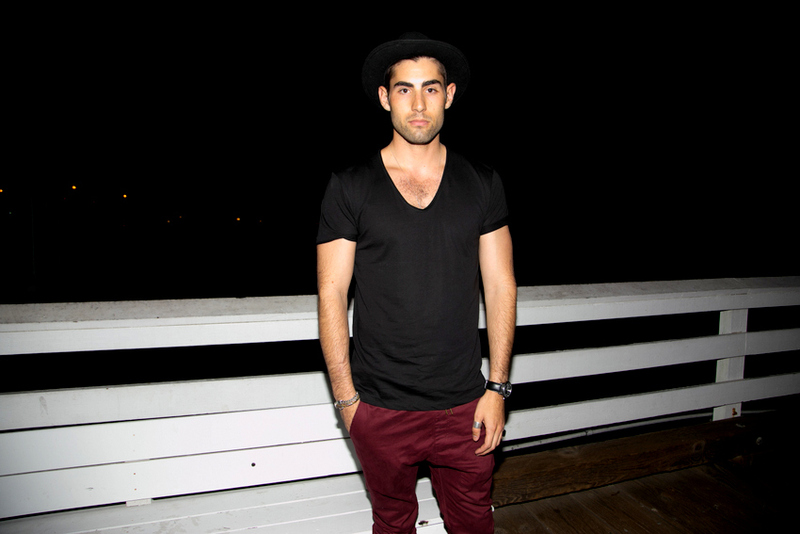 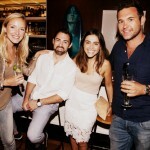 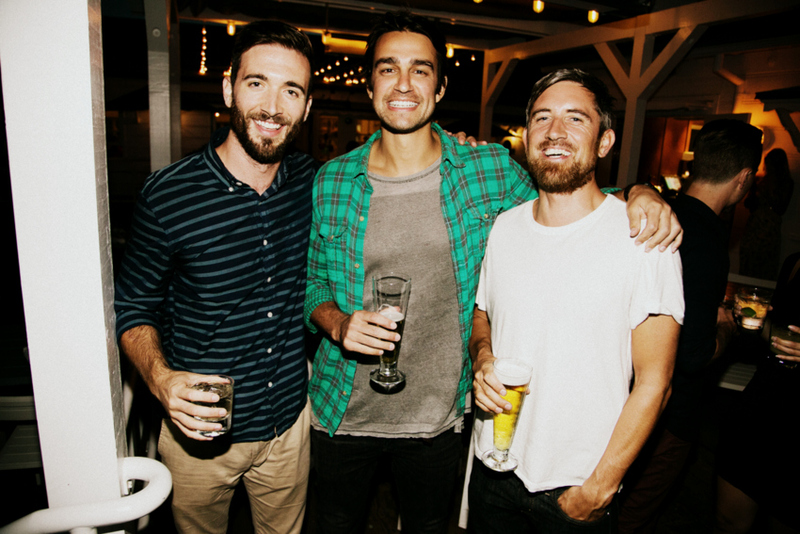 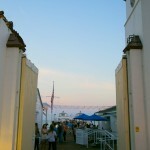 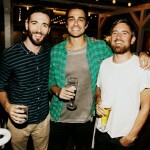 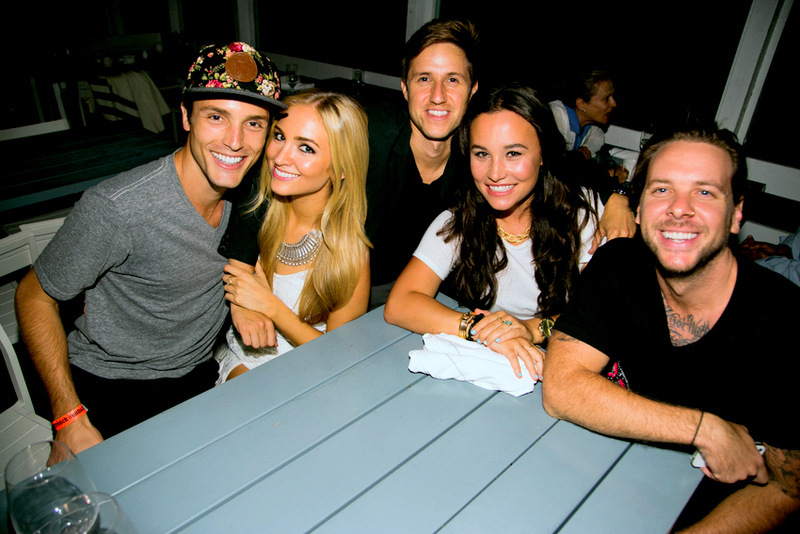 Minx Society hosted LA’s best for an exclusive private preview of Malibu Pier Restaurant & Bar. 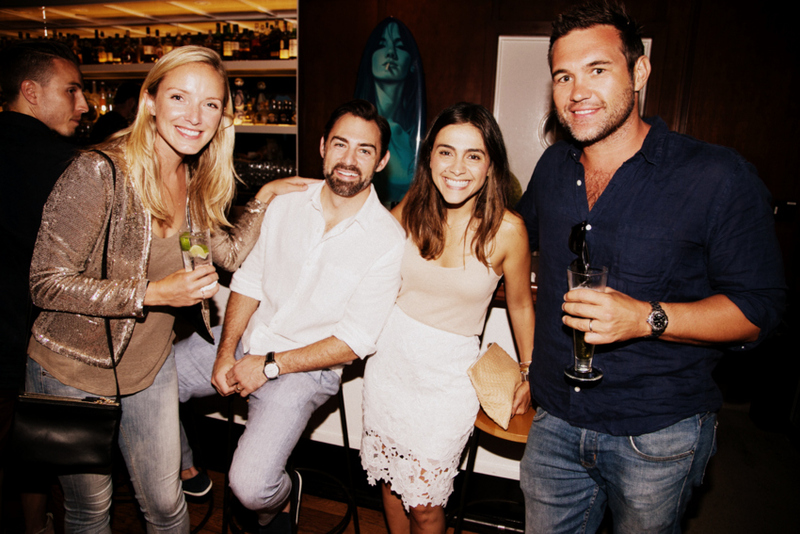 This evening served as an opportunity for taste-makers and influencers to catch up and of course, indulge. 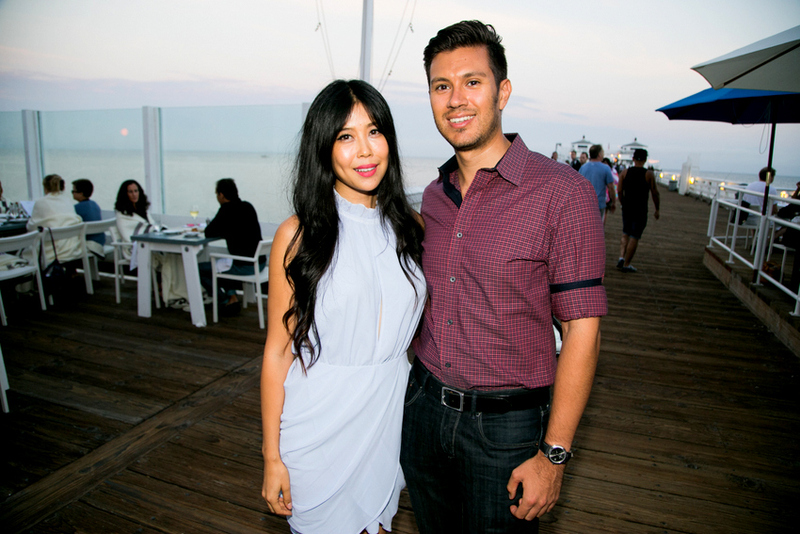 Guests enjoyed the finest selection of tastings by Executive Chef Jason Fullilove (Patina Group) and hand-crafted cocktails all while watching the sunset. 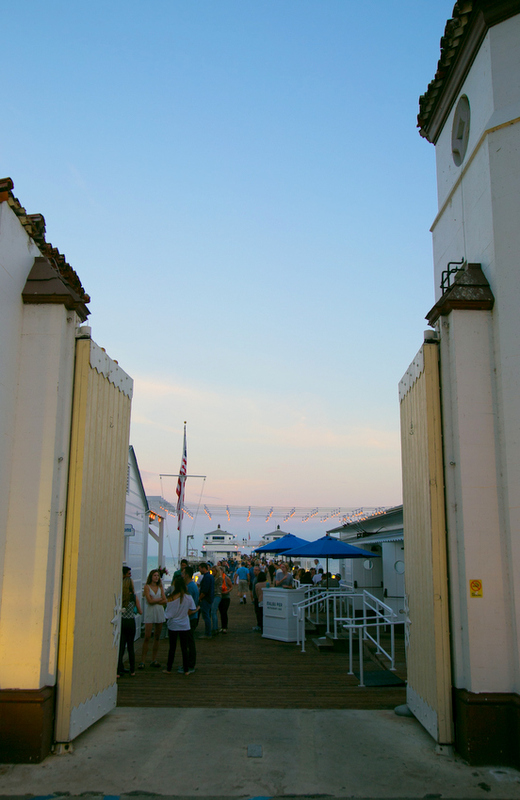 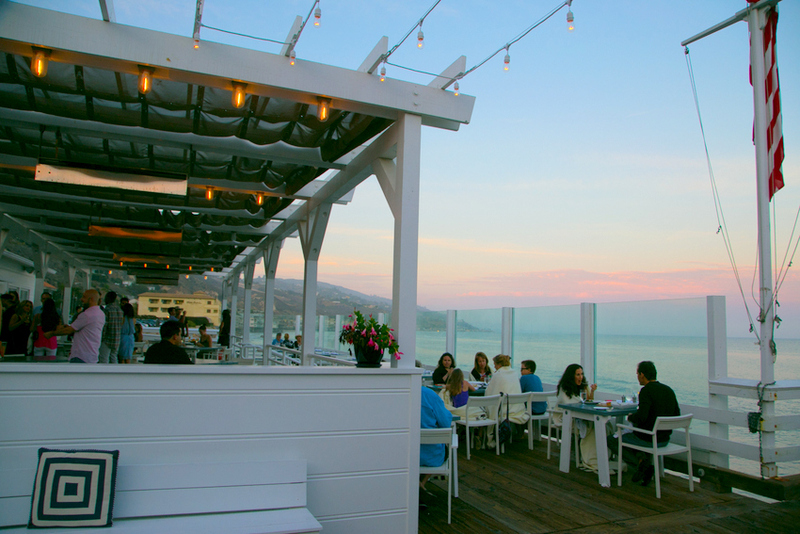 This new hot spot occupies the legendary Malibu Pier, serving up sustainable seafood sourced from local fishermen. 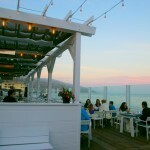 With endless views of the Pacific and a chic decor that draws you in, this seaside haunt has Minx Society stunned. 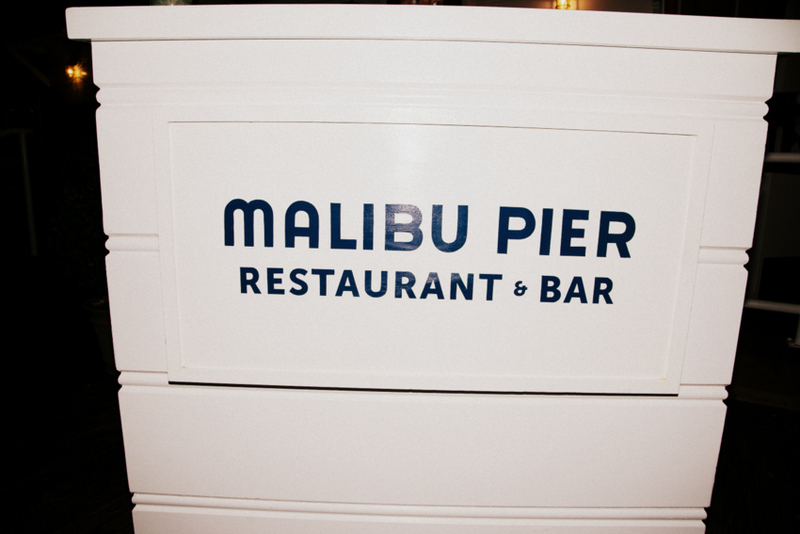 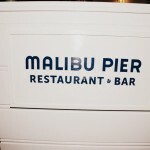 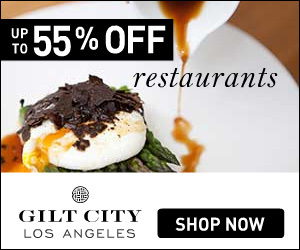 Malibu Pier Restaurant & Bar has been featured in LA Confidential, Food & Wine Magazine, The Hollywood Reporter, Angeleno Magazine, LA Weekly and more. 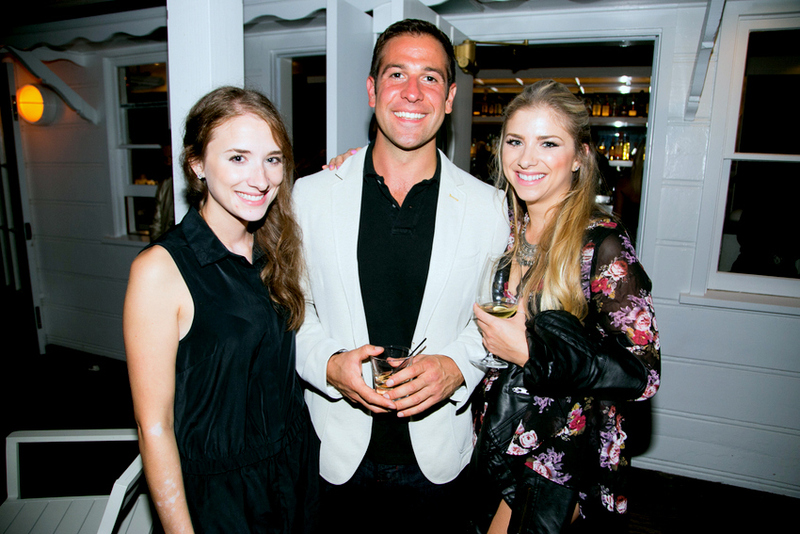 Check out these photos by Chad Wilson capturing the night, and subscribe to our guest list! 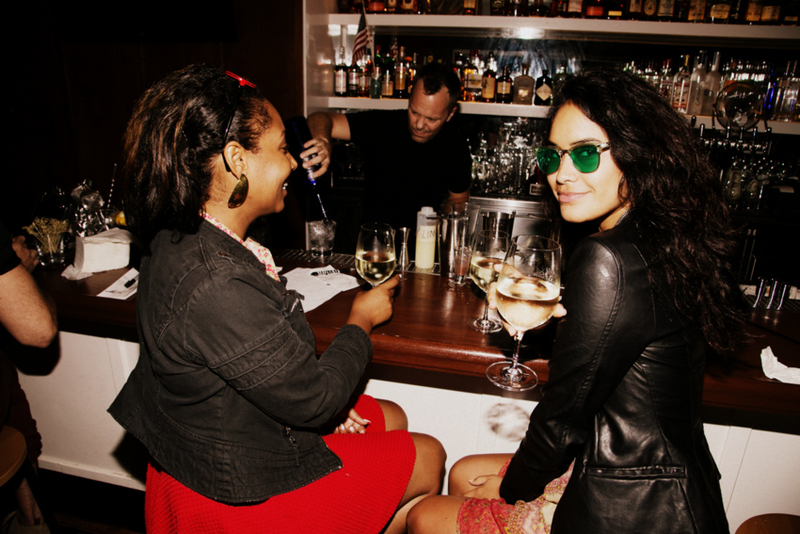 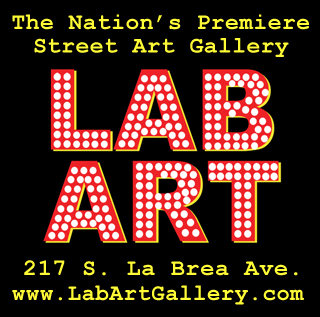 We hope to have you at the next one.